Lumbini is a wonderful Buddhist pilgrimage sight that is the best place to go if you want to experience the spiritual side of Nepal. It is located in the Rupandehi District in Nepal. Entire site is riddled with temples and has been made a World Heritage Site by the UNESCO back in 1997. So what exactly it is that makes Lumbini so special. Stay tuned and find out. Lumbini is the place where, according to Buddhist tradition, Gautama Buddha, was born and would later found the Buddhist religion. 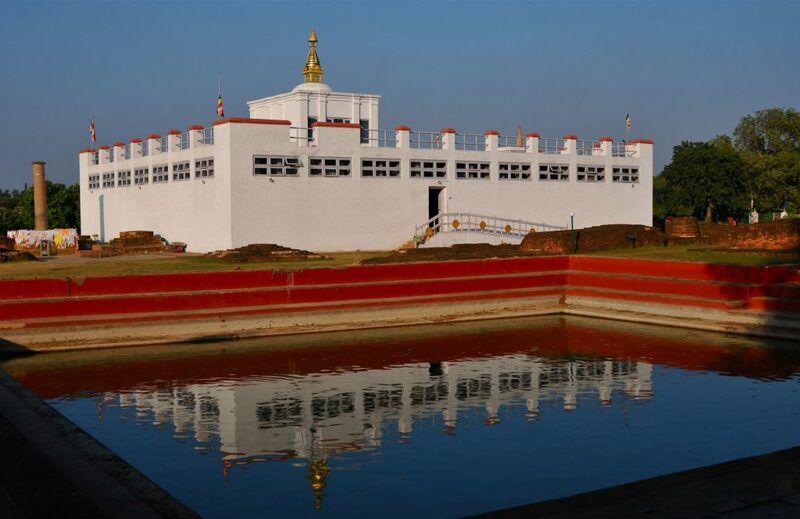 Entire Lumbini area is around 3 square miles in size, and contains ruins of ancient monasteries, Ashokan pillar, Maydevi Temple, Bodhi tree and much more. To visit Lumbini you can either take a 5 hour drive from Kathmandu, or alternatively you can book a flight from Kathmandu to the neighboring Bhairahawa, from where it’s only a 30 minute drive to get to Lumbini. Many history lovers are visiting this holy site because of its rich history and locations that perfectly captured and preserved the ancient times and events that unfolded there. Lord Buddha birthplace is definitely worth the visit, wouldn’t you agree, so make your reservations and we hope to see you soon.